It is refreshing when a company does things differently, thinks differently, and creates something new and fresh. LUXE was created with precisely this ethos in mind. Formed by the ow﻿ners of ﻿two successful award-winning companies; VanBrouck and Associates - a luxury residential design firm, and Olde World Homes - a luxury home building company; LUXE has a combined 38 years of industry experience in designing and building high-end, custom luxury homes. Married co-founders John and Donna VanBrouck have established an impeccable reputation throughout their career; and have designed over 1,500 distinctive homes. They have achieved consistently high levels of client satisfaction, due to their fresh perspectives on creative residential design, and unmatched artistic and technical abilities. They have received over 160 top design awards, and continue to create some of the most unique and spectacular homes in the area. What sets them apart is their passion for design, and their ability to listen to and understand their clients. Each home they design is a unique expression of the owners' dreams and lifestyle. They have traveled extensively throughout Europe, and have researched, photographed and sketched the castles, chateaux, cottages, palaces and villas of France, Italy, England and Spain. This first-hand experience of authentic, old-world European detailing and design inspires many of their creations. Married co-founders Bryan and Rachel Leith, have successfully built some of the area’s most beautiful award-winning custom homes. Their commitment to complete client satisfaction is evident right from the very first meeting. Frequent and open communication with clients throughout the building process ensures that objectives, timelines, and expectations are outlined and met; and honesty, work ethics and a passion for detail are just a few of the traits that drive each and every project. Bryan and Rachel take the time to locate and incorporate one-of-a-kind elements to make your home special; and their focus on uncompromising quality is what makes their homes truly superior. They consistently exceed their clients' expectations, because each home is built as though it were their own. Our award-winning co-founders have over 38 years of combined experience and expertise in creating remarkable homes. They take great pride in the superior service, creativity, and commitment to each client. 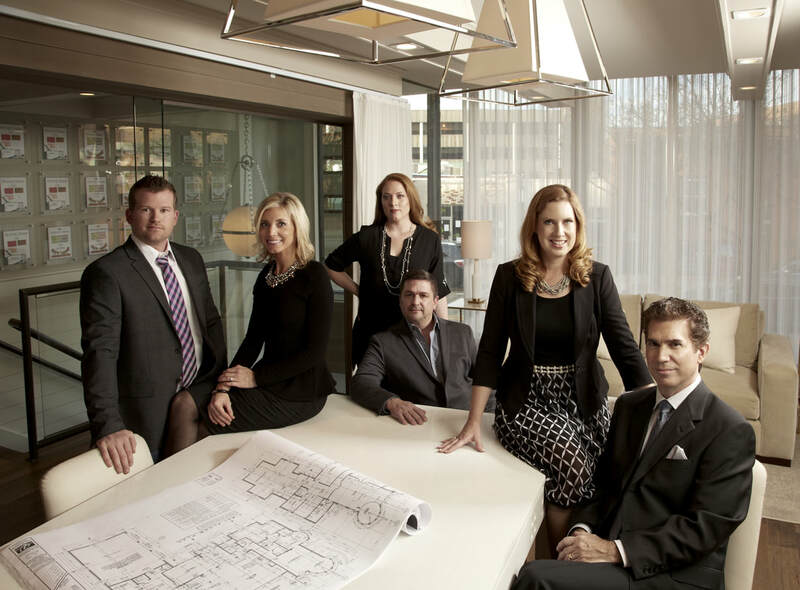 The core team gathers in the conference room at LUXE Custom Homes Design + Build's headquarters in Birmingham. We believe that talented, caring and passionate people make exceptional companies. LUXE consists of a carefully selected, hand-picked team of dedicated professionals; with expertise in residential design, interior design, construction management and site supervision, project budget accounting, CAD and business management. The collaboration between our team and our clients not only proves to be highly productive, but is extremely fun too.